The RDX has been hitting home runs for some time now – last month, it sold nearly as many units as the TLX and ILX sedans combined. What’s so special about this crossover? I got my hands on one for 7 days and took it through a variety of terrains to find out. 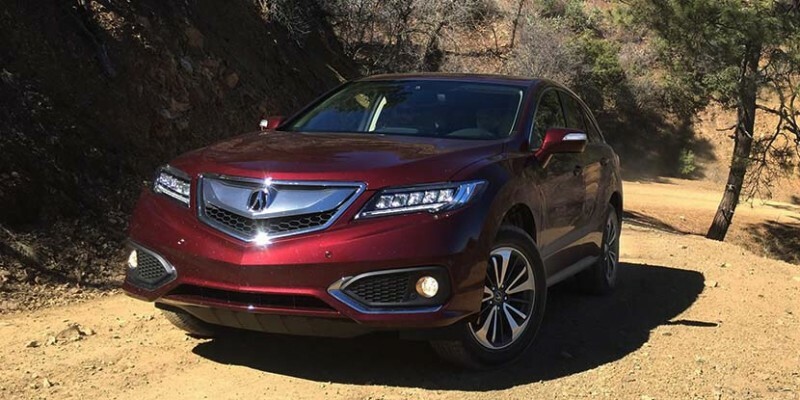 Join me and a few friends on a scenic trip to Arizona’s Tonto National Forest where we climbed to the summit of 7,300-foot Mount Ord in a “Basque Red Pearl” RDX Advance.